This section reports on economic policy initiatives of the Czech government, the EU, and other entities that have a direct impact on the competitiveness of the country. It also includes information on economic priorities of the AmCham and other leading associations. 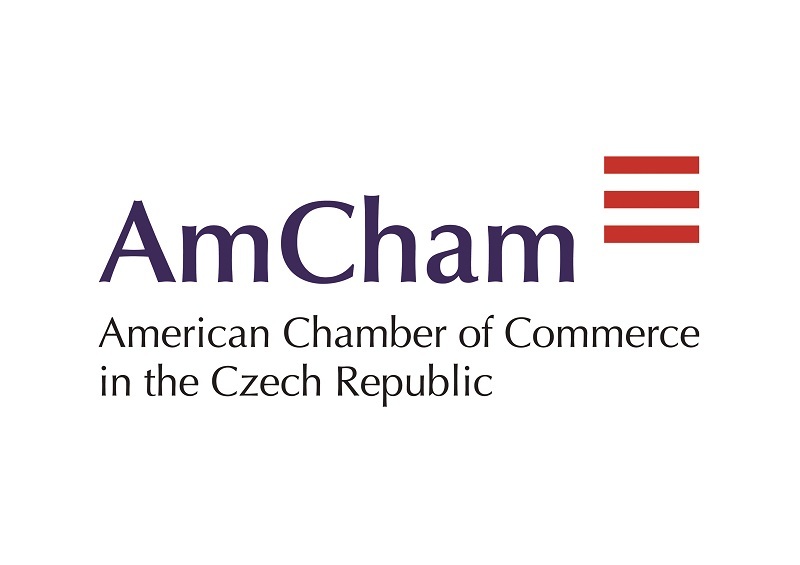 AmCham believes the new research strategy “Czech Republic: The Country for the Future” rightly focuses the government’s economic development programs on creating a strong public research infrastructure that generates patented ideas for existing companies, as well as spin-offs. From a managerial perspective, the strategy sets general and specific objectives, identifies tasks, establishes cooperation across functions of the government, and assigns accountability for accomplishing the goals. We therefore view the document as a substantial step toward the Czech Republic becoming a top ten EU economy by 2025, and would like to offer our support in turning the strategy into reality. What follows are some comments and four concrete steps AmCham proposes as our contribution to the strategy. Czech economic growth was stronger than expected in 4Q18, mainly due to stronger exports and helped by government consumption. On the other hand, household consumption disappointed, which brings some uncertainty to the outlook. We expect GDP growth to decelerate to close to 2.5% this year, after 3% growth in 2018. 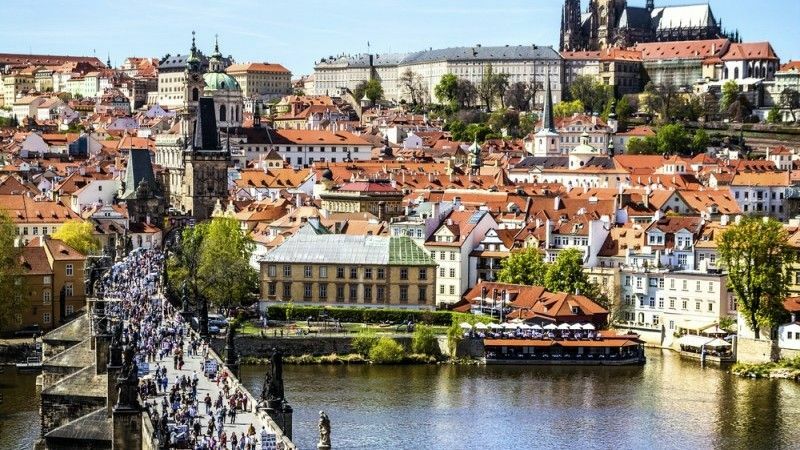 The newest European Semester country report issued by the European Commission assesses Czech progress on structural reforms and outlines macroeconomic prevention and correction measures taken by the Czech government in the past years.